­­­­­One of my favorites, this was highly requested and it's the same look you saw in my Purple Wine Monster Hair Tutorial! 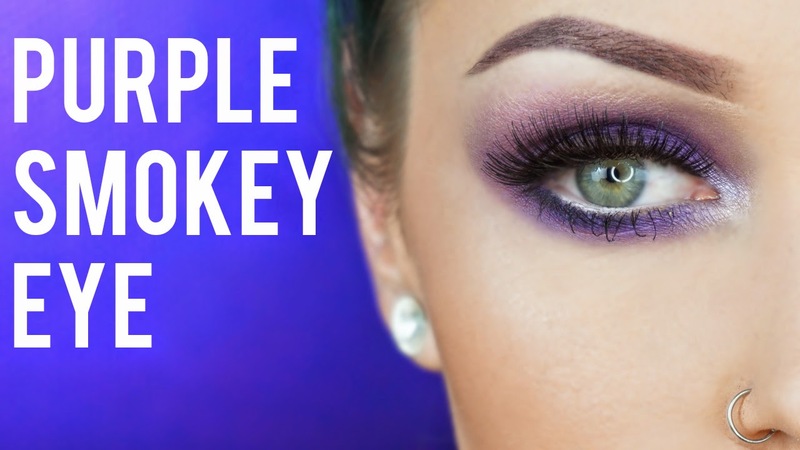 A purple or plum smokey eye look that makes your eyes look larger and sexier. This is great for night out clubbing! P.S. ugh sorry about the traffic...I live in downtown San Diego and I'm still working on a good work around for this one. Thanks for dealing with it, you guys are the best! ✦ Laura Mercier "Brightening Powder"
✦ Unknown highlighter from Istanbul!